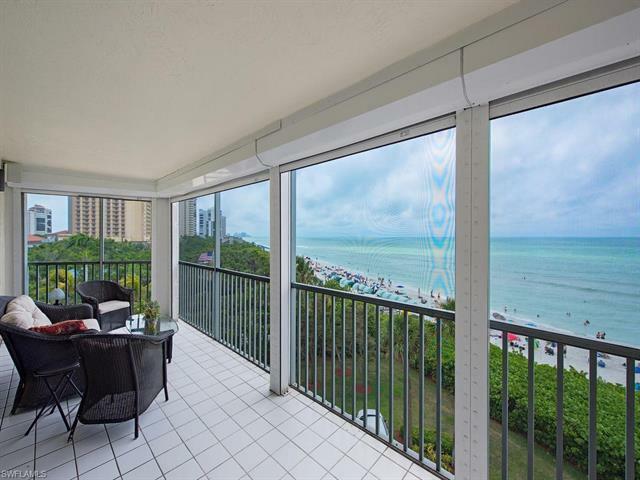 C.14795 - Beautiful Views of the beach, the Gulf and sunsets, This three bedroom three bath home has new wide plank wood floors creating a soft and warm feel, fully furnished, you will not be disappointed in this move in ready condo. walk out your back door to the beach or the pool. hungry? walk down to the Turtle Club for dinner. or stay at home and relax on the lanai and listen to the waves gently rolling on the white sand beach.